When launched from the ground, rockets require lots of fuel to push through the dense air of those first miles. If another vehicle floats them way up before they have to fire, they can use their fuel for what really matters — getting to space — rather than wasting it on leaving the ground. Right now, small satellites usually have to carpool on serious rockets, which is inconvenient, inefficient, expensive, and slow. 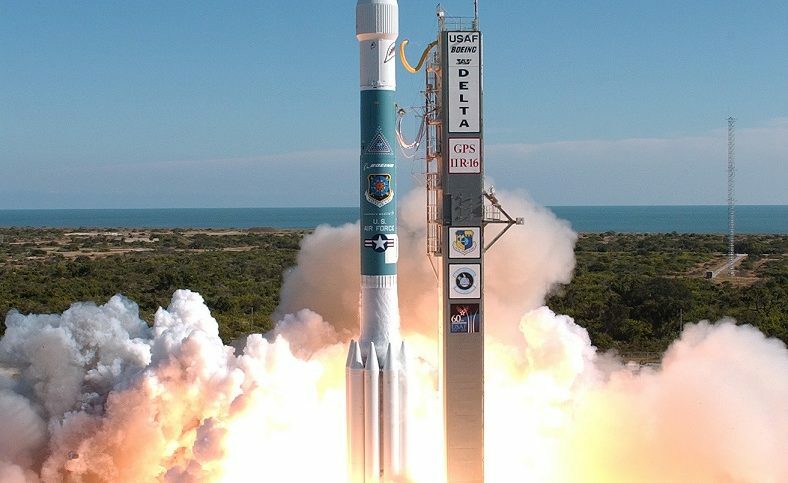 In April, the US Defense Advanced Research Projects Agency — DARPA— announced that it would hold a “Launch Challenge”: To win, competitors have to launch something small into space two times in a span of weeks. The first launch will occur sometime in the last quarter of 2019. In a quest to open up access to space for microsatellite firms, one company, Leo Aerospace, plans to use “rockoons,” or high-altitude balloons, that launch rockets into suborbital and orbital flights. Rockoons trace their trajectory back to the military, like the 1950s Air Force program called Farside. The company wants to balloon small satellites into the stratosphere, then shoot them to orbit with rockets, according to wired.com. 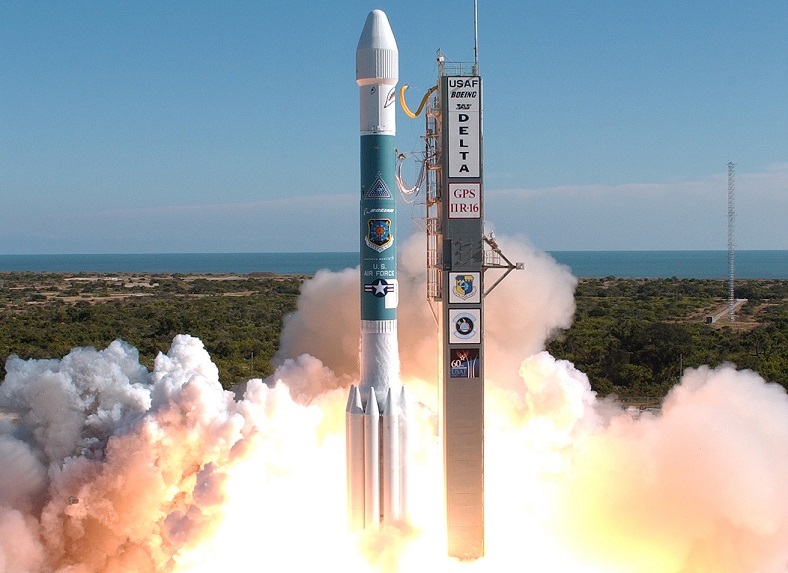 The company intends to give priority service to microsatellite developers that now are secondary payloads for large rocket companies, according to purdue.edu. Currently, developers have to wait to see if there is room left on large rockets carrying government payloads and often have to wait six months or more to find space on a rocket, a delay that can be quite costly. Those microsatellite developers also have limited options on which orbit their satellites are delivered to and when they are launched.